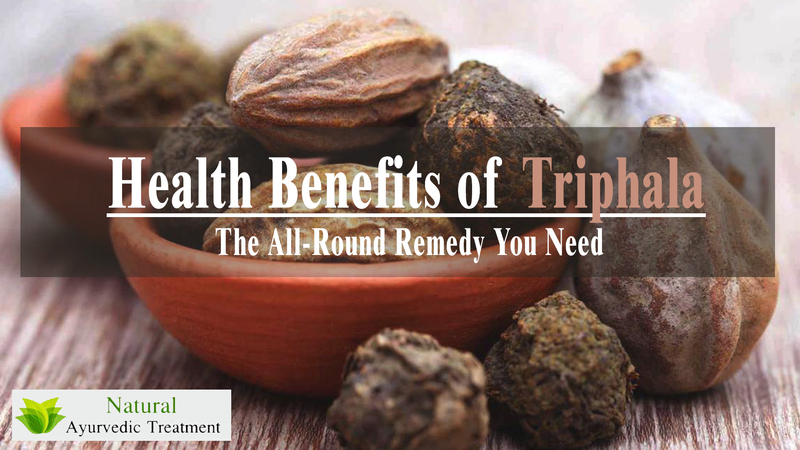 Triphala is an herbal remedy in the Ayurvedic world. It is made up of 3 herbs that can eradicate dozens of ailments of humans and animals. It is a tonic, which is mandatory for us humans, if we love enjoying our life to the fullest, of course in a healthy style. It is made of Amalaki, which rejuvenates digestive trouble, jaundice, peptic ulcer, hair problems, cardiac troubles, colic, diabetes, cold, fever and if you are paranoid. Then you have another herb called bibhitaki that deals with asthma, coughs, eye ailments, hair problems, dyspepsia, diarrhea, hepatitis, hemorrhoids, scorpion sting, and bronchitis. The 3rd one is Haritaki, which serves the remedy for skin problems, diabetes, digestive problems, urinary trouble, colic pain, constipation, vomiting, ulcers, irregular fever, heart disease, and hemorrhoids. When you get help for preventing so many diseases, doesn’t it make you happy? It’s a ‘stitch in time saves nine’. Without wasting any time let’s discuss the 10 health benefits of having Triphala. 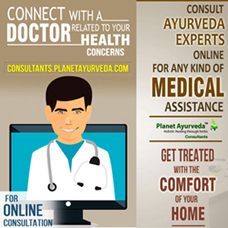 It is a well-known fact that Triphala was used since ages to treat various ailments. In recent times if honey and ghee are mixed with Triphala, it keeps you in a happy mood for all day long and boosts your energy to do any job. It keeps the infections out of your body, because it debars the bacteria that is responsible for getting so many infections. Bacteria of the name called Salmonella and Staphylococcus is not allowed to enter the human body. When these infections are never going to strike, which means you will stay healthy and hearty, just think taking Triphala each day is a godsend a gift. If you have an eye problem like cataract, conjunctivitis, glaucoma or even have a pink eye, Triphala is there to help you. It makes your eyes stronger, even if you drink it or use it as an eyewash. But it will be better to consult your Ayurvedic expert before you use it as an eyewash. Follow his/her prescriptions strictly and you are sure to gain your vision brightly. You can also buy Triphala eye drops to feel far-sighted. Using computers, laptops, tablets, and mobiles have become an obligation these days. All these technical gadgets put a strain on our eyes, it depends on how much time we furnish with them. If your eyes feel the pressure, like a mild headache, your vision blurs, difficulty in glaring just dive to an Ayurvedic pharmacy and buy Triphala eye drops. 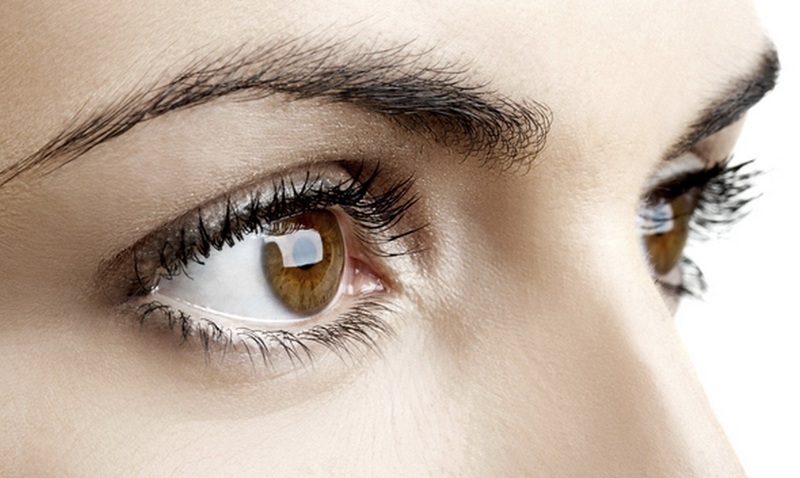 Having Triphala daily will keep your eyes free from any strain and keep thriving. To boost your digestion, mix Triphala powder in hot water, cool it down and drink it before meals. You can also mix it with honey or ghee and have it 2 hours after dinner or about an hour before you drop on your bed. It also lubricates the intestines and a tonic for bowel movement to move smoothly. It doesn’t increase the frequency of your eating, but also the consistency and the stool, which is flushed out. It means your digestive powers have got a boost. Even if you have a lifeless appetite, it will bring a major change in your hunger for food, and observe your friends calling you a foodie. It has proved to be an amazing remedy for Diarrhea. It comes in different doses (200mg/kg, 400mg/kg and 800mg/kg), which is done according to your chemistry with the food you eat. It makes the movement of food more lubricated and shortens the time for you to pass the stools. Its low doses are a tonic for a bowel movement, its normal ones are laxative and if taken in high doses, it’s absolutely lenitive. Due to its amazing features, it has proved to be an awesome cure for constipation. It eases you from gastric problems or hyperacidity in your stomach. The hunky-dory news here is, it has been found in the research that it has no side effects. If you are obese and find it tough to lose weight, Triphala is there to help you out. It has been researched on humans and animals that Triphala is the best medicine to lose weight. Due to excessive weight, your heart has to work harder to provide blood to all organs, creating trouble for it. 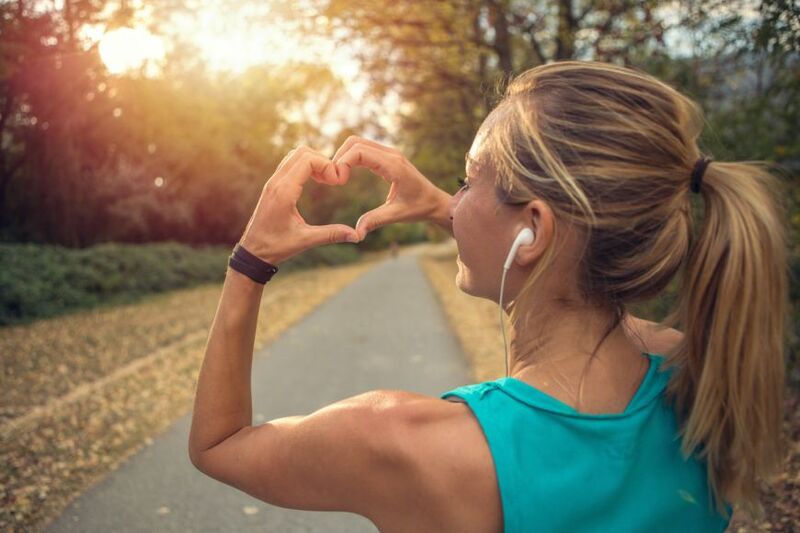 Triphala herbal features boost the cardio-vascular activities. It also lowers cholesterol level, boosts your blood circulation and controls the blood pressure. It brings the density of the blood to normal if it is high or low. Urinary related troubles are increasing as the local medicines are finding it hard to abolish. Triphala comes into the picture at the right time. Its results are worth admiring. The resistant bacteria has found its match in Triphala that stimulates the immune system to get aggressive against this bacteria. ‘Aggression is the best defense’, the line proves to be totally accurate for our remedy, Triphala, without any side effects. Some experts of Ayurvedic medicines prescribe Triphala for its benefits as it helps control the sugar level in blood. It has the ingredients, which are hypoglycemic, helping in keeping a check on the sugar level in blood. It never lets it go down or up, just keeps it normal. 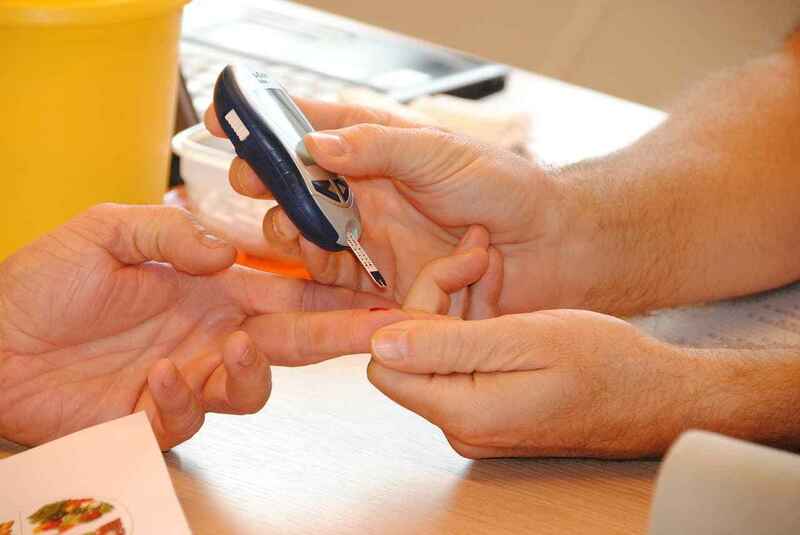 So it has proved to be the virtues remedy for Diabetes. Triphala is a potent remedy for gastric ulcer as has been researched. 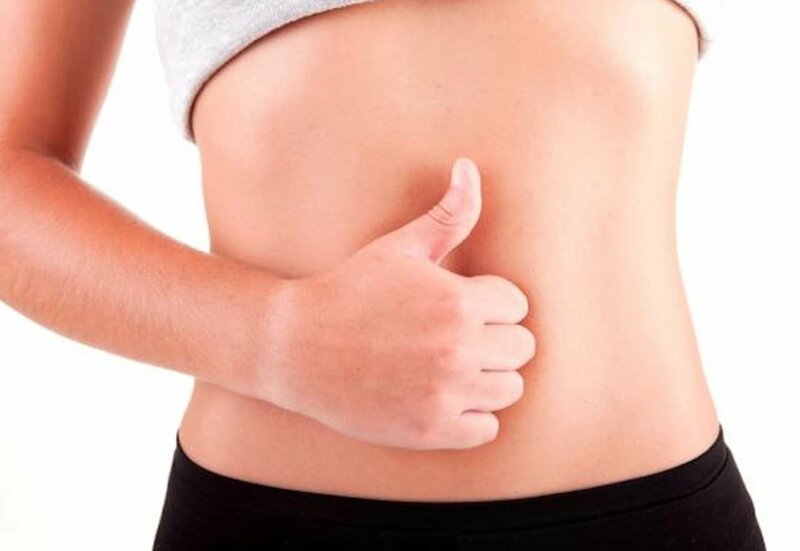 It reduces ulcer by powering mucous membrane of the stomach (gastric mucosa) and remits the enzyme level to keep fighting the toxins and stress, which the body is experiencing at that time by free radical scanning. Healing a wound in an instant manner is an arduous job these days, but with the help of Triphala ointment, it is possible. It makes the healing of wounds, bruises, and Sunburns, in a little escalate manner, due to its anti-oxidant features. One doesn’t even feel the pain that these 3 bring along. 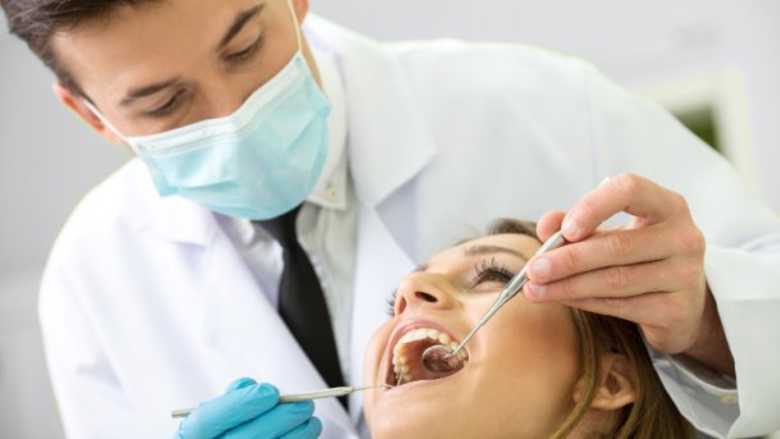 Dental plaque is responsible for creating gum disease, dental cavities, and other dental problems. Triphala has anti-bacterial features that will make you totally insouciant from pain. At least it is better than the commercial toothpaste, who just claims to keep you out of gum troubles. Triphala has proved to be a tonic that should be eaten before your meals daily to stay fit & fine and enjoy life in a healthy style. 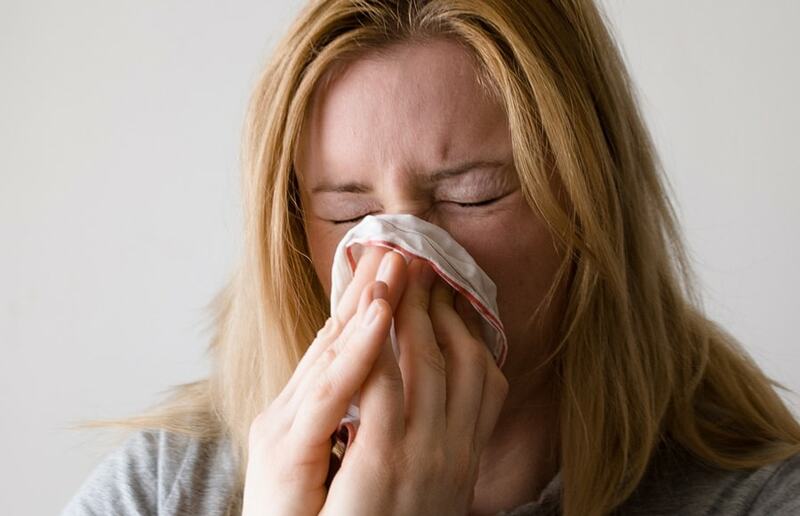 ← How to Treat Tonsillitis Fast at Home?